The West Africa region is beset by numerous security challenges. Some of the most pressing security issues in the region take place in and around the maritime environment of the Gulf of Guinea, a vital space for the economic development of a vast region. 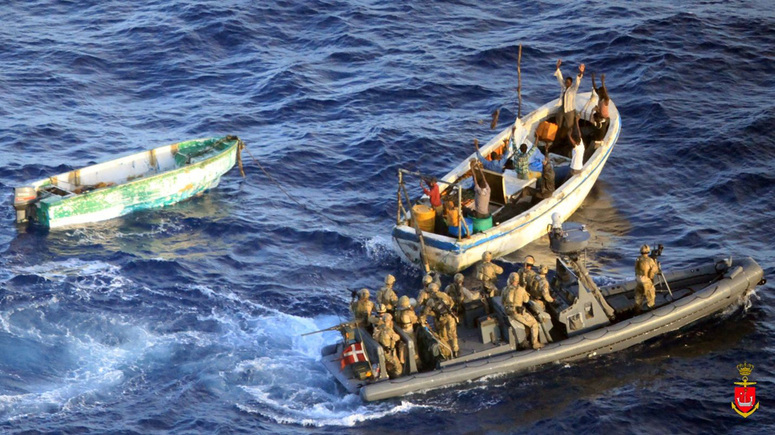 Unless adequately addressed, at-sea security challenges such as piracy and other criminal activities will remain obstacles to the future prosperity of millions in the West Africa region. The conference organised by the University of Portsmouth, Centre for European and International Studies Research, will explore some of these issues as part of the West Africa Peace and Security Network (WAPSN) project.